Start your day browsing the rails at retro store Vintage Epocha Firenze, before sampling the interactive exhibits at Museo Novecento. When it’s time to refuel, take a long lunch at Trattoria Sostanza and make sure to leave room for the wild strawberry and meringue ice-cream cake dessert. In the afternoon, stroll along the bank of the Arno river, just minutes from your home, or marvel at Italian art at the Bargello National Museum. In the evening, watch the sun go down with cocktails at Sei Divino before returning to your student accommodation. 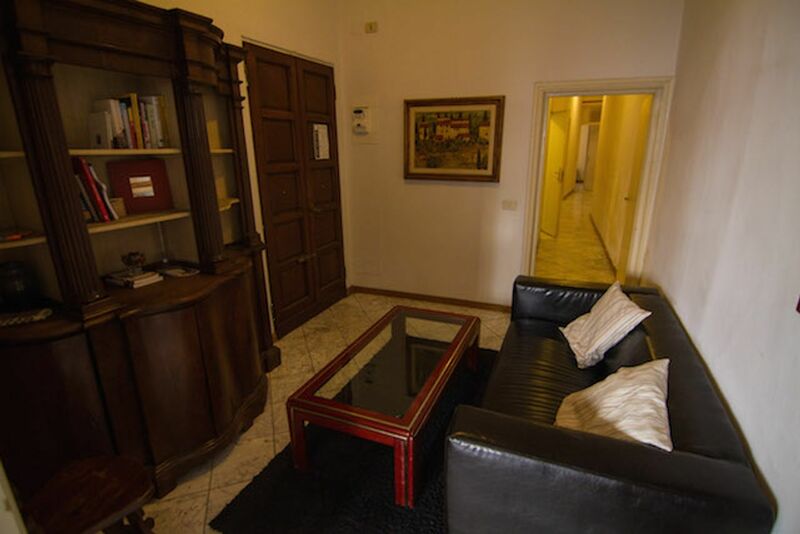 At Comforts of Home - Borgo Ognissanti, you are just an 18-minute walk from the Università degli Studi di Firenze, with your route taking in a host of Florence’s prettiest streets. Wake up each day and make breakfast in your well-equipped kitchen, or pick up a power smoothie from Shake Café en route to university instead. If you’re feeling peckish, they do a great selection of pastries as well. After a long day of classes, arrive back at Comforts of Home - Borgo Ognissanti and chill out in your spacious apartment. 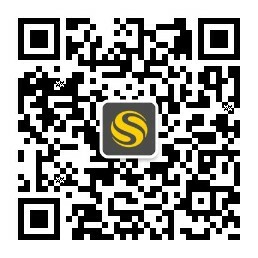 Chat to friends in your living area or jump on the Wi-Fi to finish off the work you need to do for the next day’s tutorials. You won’t have any bills to sort out as they’re all included in your rent. Next, pick up some fresh food from Mercado San Lorenzo and whip up a meal for your fellow students. If you’re too tired to cook, explore the foodie scene on your doorstep with the gorgonzola and ham calzone at Pizzeria Masò or a bowl of steaming noodle soup from Banki Ramen. When you switch the light off at night at Comforts of Home - Borgo Ognissanti, you’ll be worry-free thanks to a 24-hour emergency assistance team and in-house maintenance staff to help with anything you need. If your Italian’s far from fluent yet, there’s no problem as they are native English-speakers. 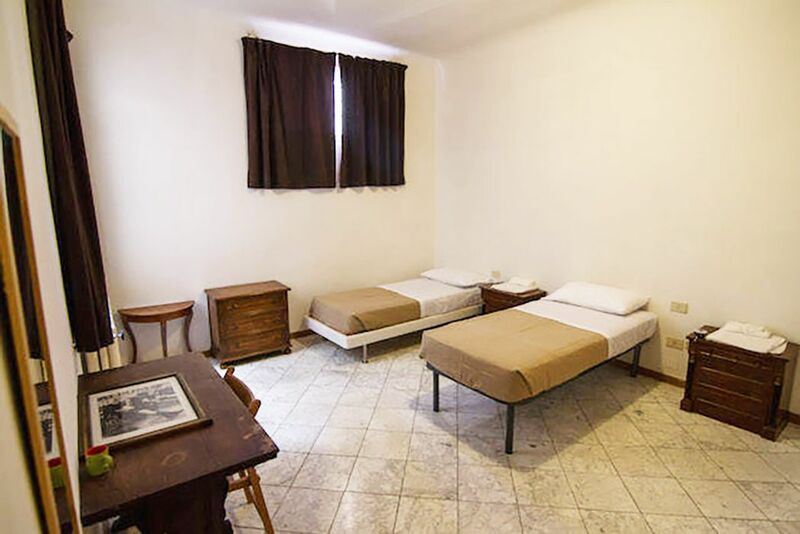 Wir haben leider keine Unterkunft gefunden, die deinen Wünschen entspricht.Alle Mehrbettzimmer in Comforts of Home - Borgo Ognissanti ansehen. 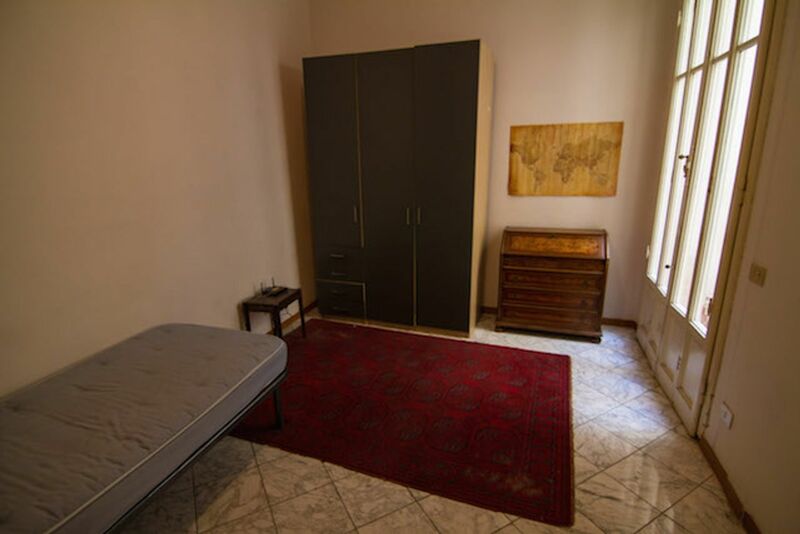 Wir haben leider keine Unterkunft gefunden, die deinen Wünschen entspricht.Alle Privatzimmer in Comforts of Home - Borgo Ognissanti ansehen.